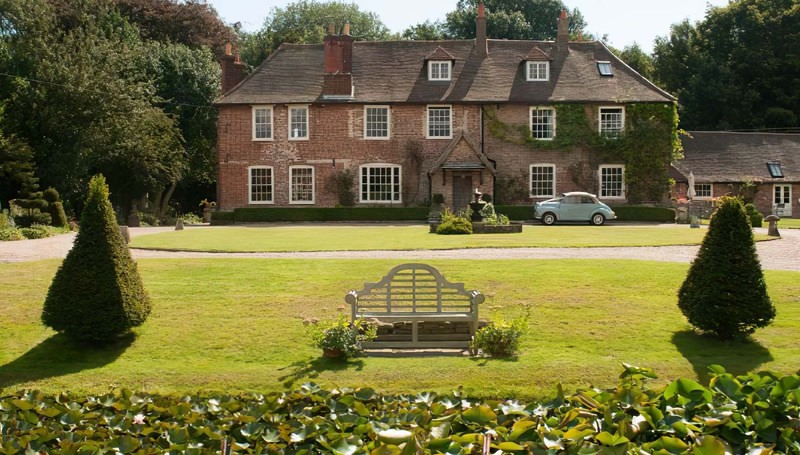 Grade II-listed Solton Manor is situated just a couple of miles from the sea and 20 minutes from Canterbury. This exceptionally beautiful house offers easy family living with elegant reception rooms for celebrations and entertaining. Sleeps up to 24 in 12 bedrooms with 6 bathrooms. Weekends from £4,500 to £5,500, full weeks from £9,000 to £9,000. For shorter stays please enquire. If fully occupied, price per person per night is usually between £54 and £76. Solton Manor offers something truly unique for your wedding or event; the symbiosis of a Grade II listed luxury manor house alongside the contemporary elegance of a stunning converted barn. 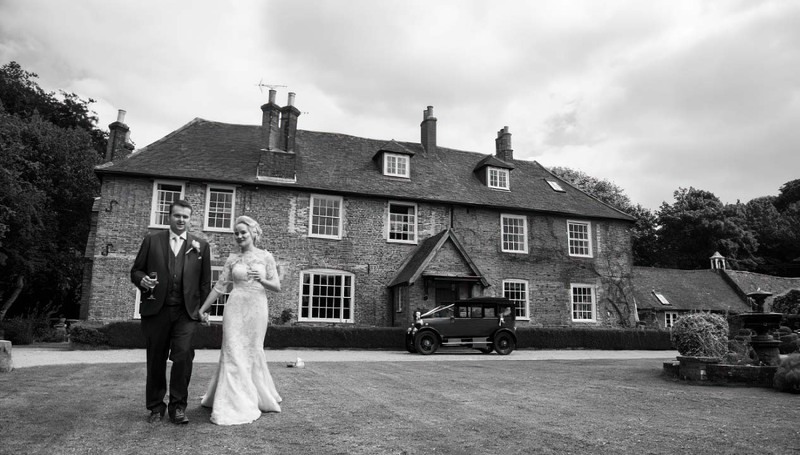 Whilst the manor house itself can accommodate up to 100 for an intimate, boutique style wedding, the barns offer the opportunity for up to 200 dining in ultra-modern, yet characterful surroundings. Seats up to 200 indoors and the total venue capacity is 500. Solton Manor is more than 1,000 years old and is mentioned in the Domesday Book! 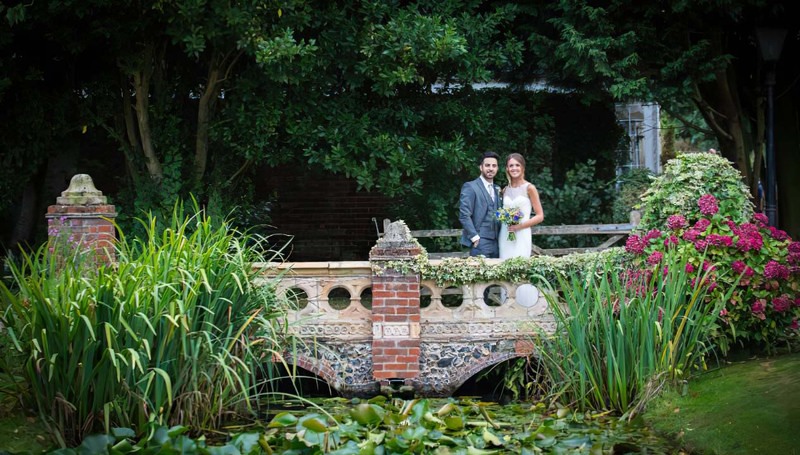 Nestled in 10 acres of gardens and grounds with wildlife ponds, woodland and paddocks, Solton Manor, a grade II listed property, of over 1000 years old, provides the perfect setting for your wedding or event. 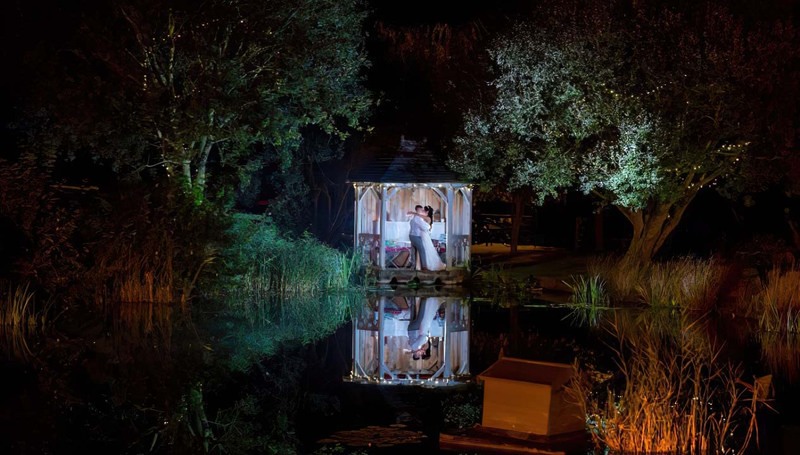 Offering the ultimate flexibility, there is also the possibility to hold your wedding ceremony al-fresco in front of our stunning gazebo, within the house itself, or in the beautiful converted barn, with a wide decking area overlooking the ponds and fields. With everything you need for your wedding or event, Solton Manor offers plentiful parking, a fully stocked and serviced bar, a stage, dance floor, lighting, air-conditioned rooms, quality toilet facilities, including disabled & baby changing. You can relax in the knowledge that our pricing includes all tables, chairs, cutlery, crockery and linen for your event. 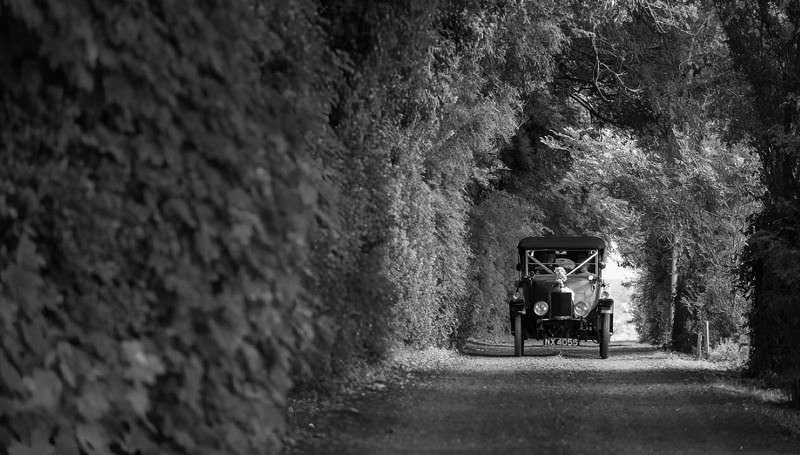 We also have a number of items for hire including a tethered hot air balloon, a chauffeur-driven vintage car, and a white post box for your cards, to add those finishing touches to your special day. 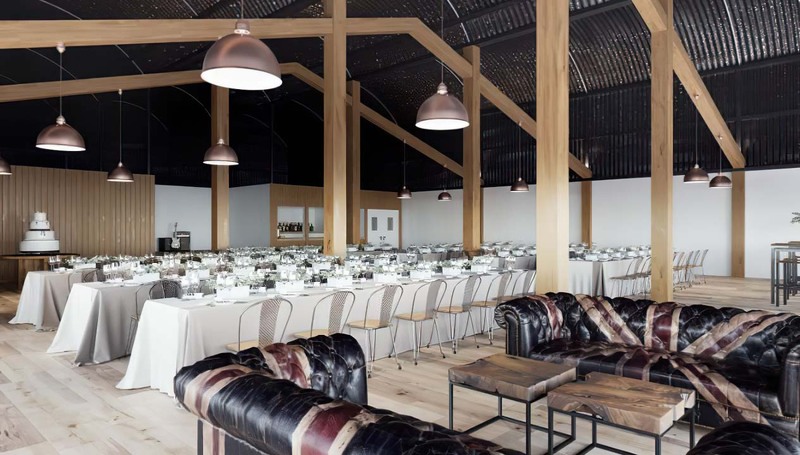 The exacting standards of this truly special venue is also met by the mouth-watering cuisine, created in our state-of-the art onsite kitchens by chef Russell Gormley of the renowned, Kitchen of Kent caterers. Using fresh locally sourced produce and only the finest ingredients, the dishes he creates are sure to dazzle and inspire your guests whatever the occasion. 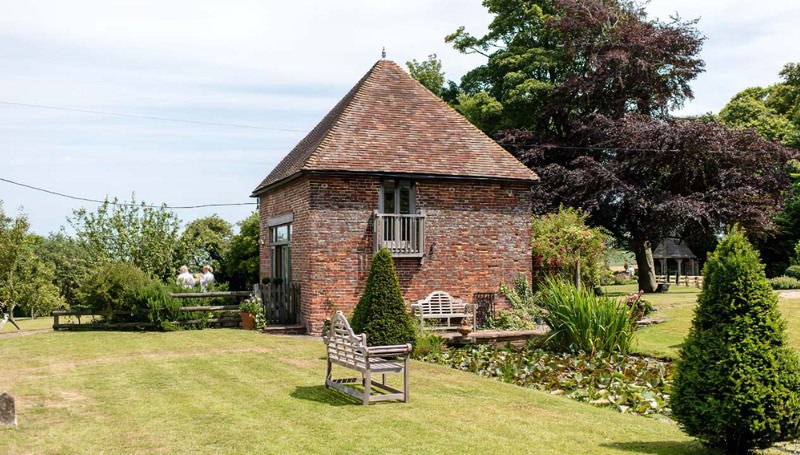 You and your guests can party within these amazing surroundings until 11pm, with dancefloor, stage and lighting provided in our stunning converted barn. For those who prefer to remain on-site, we have a full two-bedroomed bridal suite in our Dovecote and a further 10 luxury bedrooms within the manor house. Weddings and mid-week stays are available from £1,500, please enquire for further details.